‘Tis the season. Aren’t quite sure what to get your favorite fisherperson? 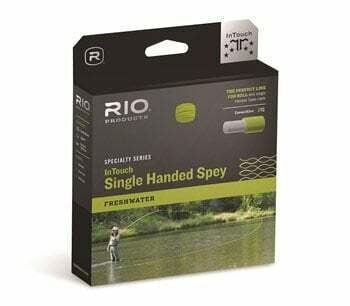 Here are a few high-quality, cleverly designed fishing essentials that are guaranteed to put smiles on faces. 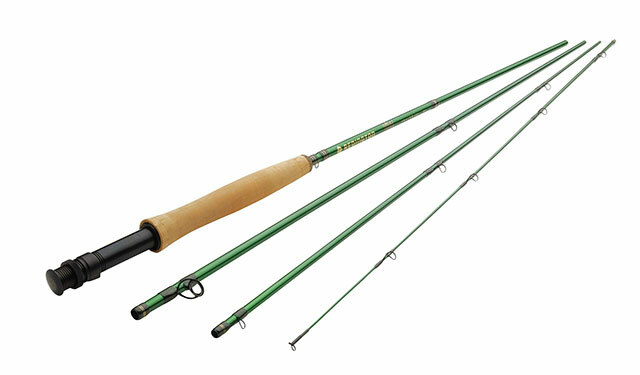 The Redington VICE is a classically styled, fast-action fly rod that strikes the right balance between sensitivity and power. The 5-weight I tested was an enjoyable experience: equally adept at sensing small trout as it was at landing chunky bass. Intelligently built up multi-modulus blanks deliver speedy casting recovery along with a high level of accuracy and control. Subtle design touches (black anodized snake guides, saltwater-grade components) work together to create a truly outstanding fly rod value. $199 tag includes lifetime warranty—impressive. 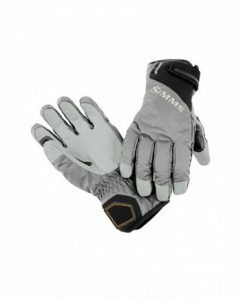 Available in a wide range of specialty sizes for unique applications. 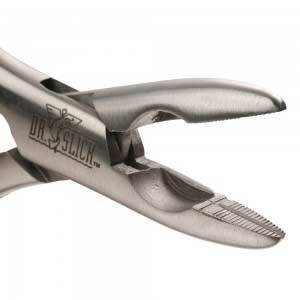 Dr. Slick Bullet Head Pliers occupy a category hot spot: not quite as dainty or delicate as a standard forceps, yet not as chunky/heavy as a standard fishing plier. 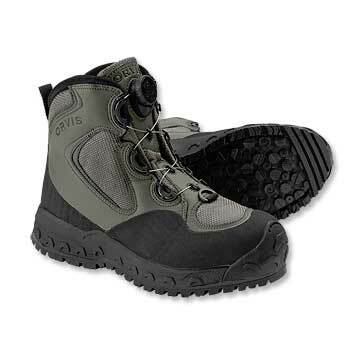 Features a short, paddle-shaped jaw with an aggressive structure for handling even the most difficult operations. Additional goods include a robust side cutter and nicely textured foam grips. All of this in a 5.5 inch, compact design. Lanyard and holster Included. At $35, one of the best gear deals around. 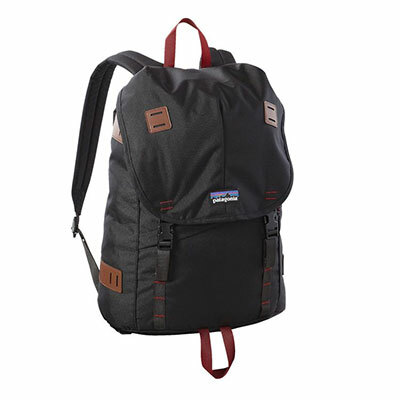 Patagonia’s Arbor Backpack 26L is an updated version of an original Chouinard equipment design from the 80s. It requires a bit of discipline, in that you’ll have to learn how to pack properly, but once you’ve mastered that fine art this pack will become a lifelong friend. 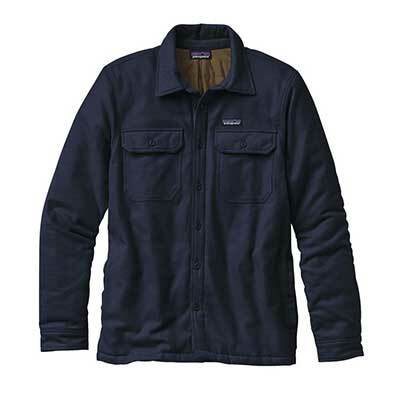 One large, main compartment plus one smaller zippered exterior compartment for instant accessibility to smaller items. It’s 26L of brilliantly streamlined, no-frills carrying capacity—the perfect size for a day’s worth of gear. Find of the season: EP Synthetic Trout Flies. 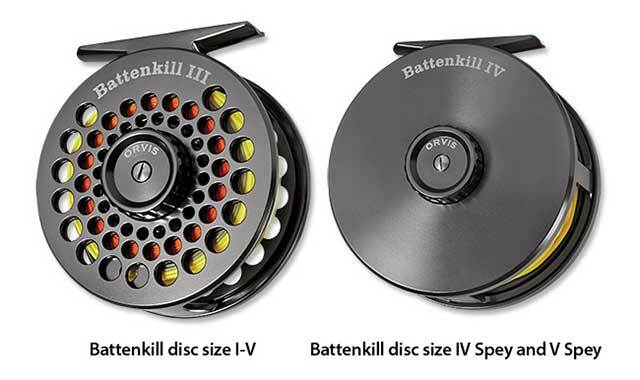 I obtain my bugs from several sources, and I’ve noticed that far too many on-line retailers have gradually been cheaping-out on hook quality, tying materials and especially execution (something that fortunately hasn’t developed in fly shops, probably due to the fact that a sub-standard product means a salesperson is immediately face to face with a disappointed customer). So when you find an on-line retailer that consistently delivers the goods, and at a very fair price, you take note. EP Flies is one such retailer. Enrico Puglisi has mastered the craft and created a highly dedicated customer base by taking authentic pattern design to a new level. His saltwater creations are now widely imitated but rarely equaled. EP Flies has just released a broad range of synthetic trout flies that incorporate all of the hallmarks that define the saltwater series: hook quality as well as tying materials and execution are all top-tier. Body/wing/tail/hook proportions have all been considered in fine detail, and the materials selection combine to produce a fly that will last. 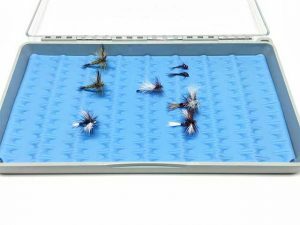 Note that every fly in the EP Trout Series is tied with synthetic materials only, resulting in zero water penetration, so these bugs will float higher and much longer than their fur-and-feather competitors. High-quality flies, top-tier performance, and all at a very reasonable price ($2.50 per 3-pack), means no more stocking your boxes with sub-standard bugs. Highly recommended.